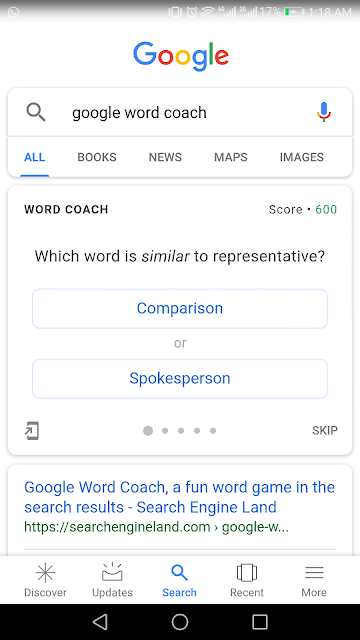 Google, the big 'G' always wins the game when it comes to creativity. From just a search engine, it has been an adventurous journey for Google to become a multi-billion dollar company. 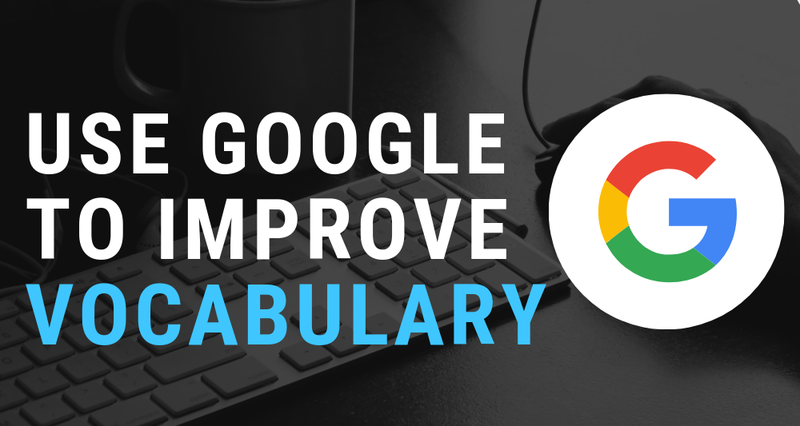 They're consistently launching new updates, features to the search results. 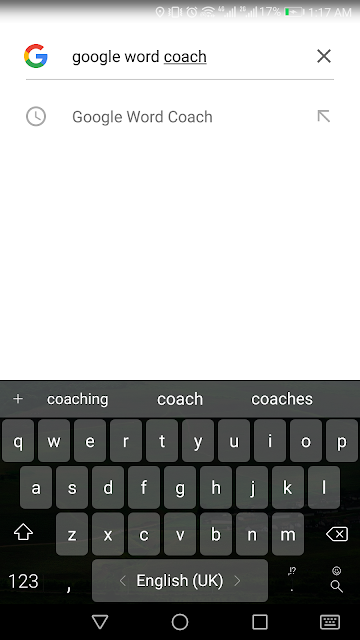 On the other hand, quite productive applications like Google keep, To-do tasks have also been launched. 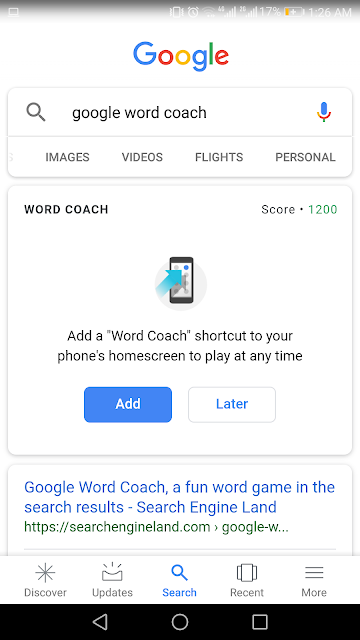 Recently, Google launched a Word Coaching Game that will consistently improve your vocabulary. 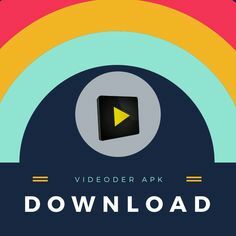 Download Videoder for free & download YouTube videos with no effort. Now Confidential Mode of Gmail will let you decide a specific time for your email after which email delete itself from recipient’s inbox. Confidential mode prohibits people from copy/pasting and forwarding emails, but they can still take screenshots. 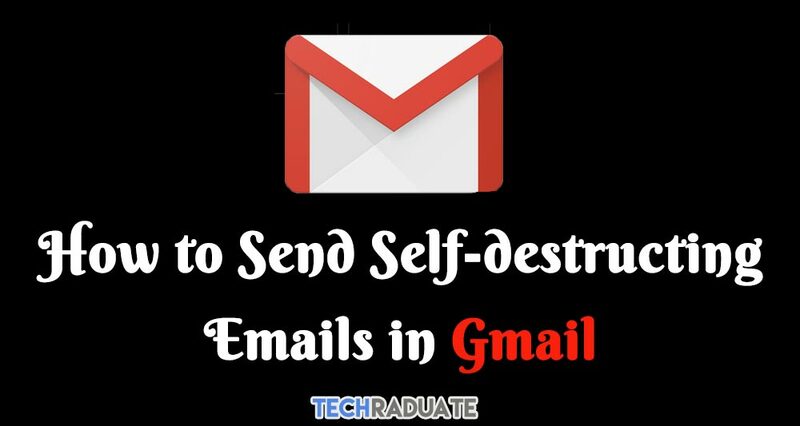 Google announced a latest Gmail feature known to be the Confidential Mode at the start of this year that enables you to send self-destructing emails. The cool feature is now available to everyone. - downloading the message or printing it. Step # 3. Choose how long you want the email to sit before it self-destructs. You have a high range of choice between 1 day and 5 years. That's it. Now the email will be automatically deleted itself when it’s predetermined self-destruction time period ends. Keep in mind self-destruction time will start from your time of sending not when recipients open the email.